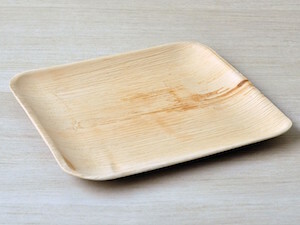 Disposable palm leaf plates are naturally beautiful dinnerware made from fallen palm leaves. 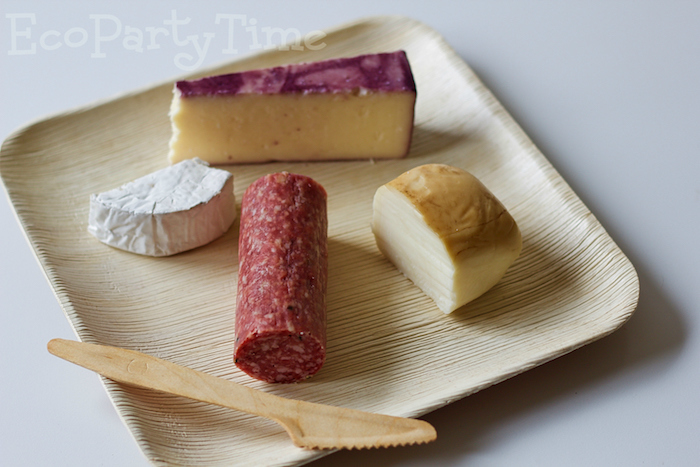 These dinner and dessert plates are engineered to be more than durable. 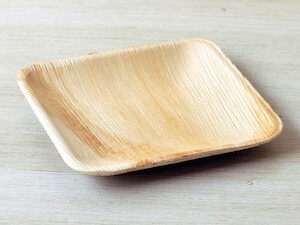 With something this beautiful and this strong, you will be surprised that our palm leaf plates are designed for one use. 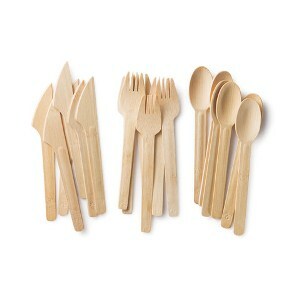 Their natural beauty and strength make them the perfect single-use tableware, suitable for any occasion. Our palm leaf plates and bowls are green and mean... So go ahead and load them up! Palm leaf plates and bowls are not uniform in color. Hues vary from brown, to orange, to red. Some plates and bowls have blackish wooden bark markings on them which is natural. Please refer to the detailed picture below for examples of color variations. 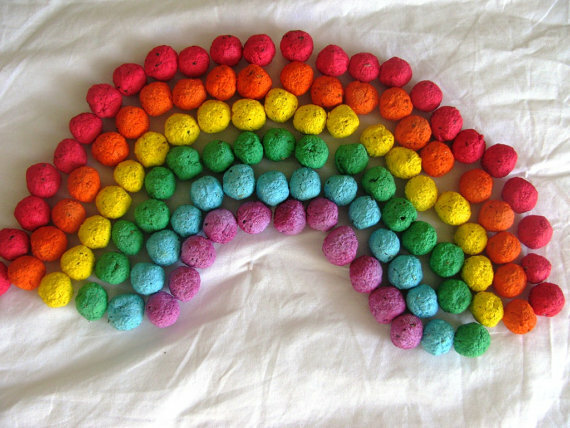 You may receive any combination of color variations in your order. 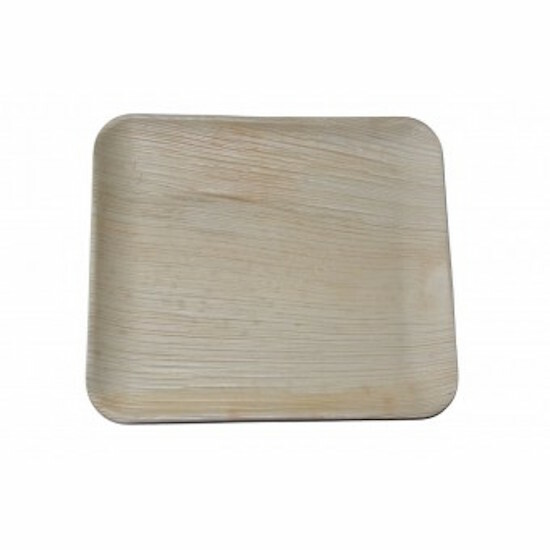 If you are looking for uniform coloring please browse our bamboo tableware category. 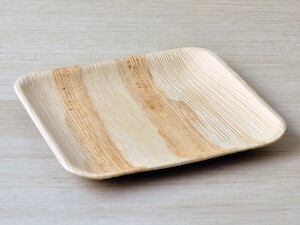 It would be difficult to find anything more earth-friendly than dinner plates and bowls made from fallen palm leaves which in the past were often discarded and burned. So using this natural by-product from areca palm trees not only stops the senseless burning of a useful product, but it also stands out as a stunningly gorgeous disposable dinnerware that is second to none. 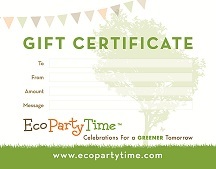 Reducing your carbon footprint doesn’t stop here… Even the boxes and cartons used to package our biodegradable and compostable cutlery, plates and bowls are made from recycled paper products. 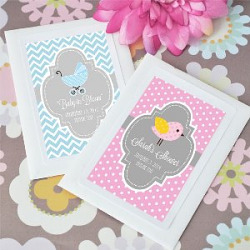 They were amazing, the only thing I wasn't too happy with was the logo on them, but amazing product overall, Thanks!